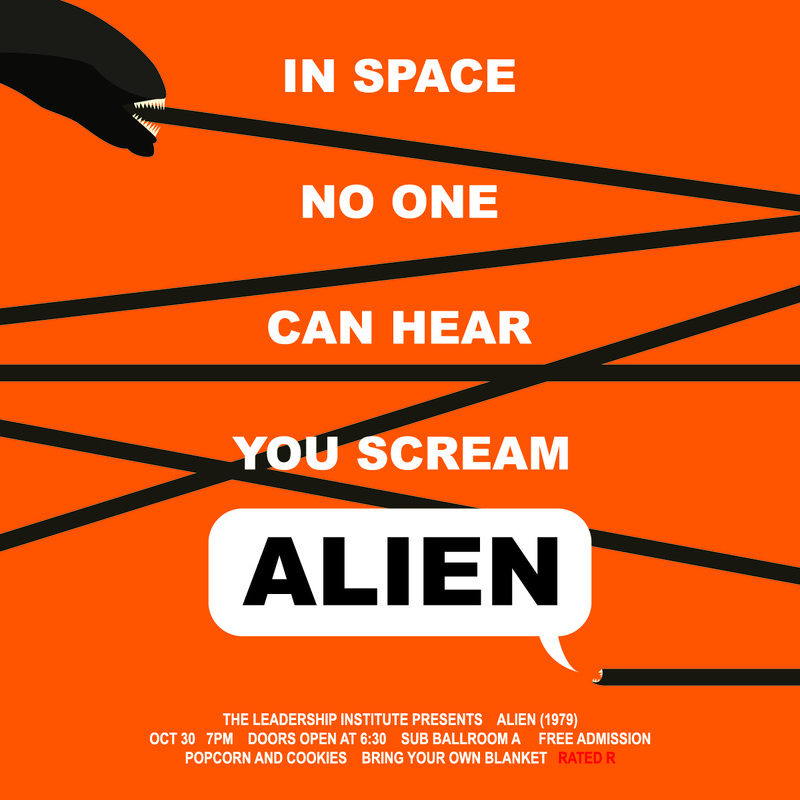 A free screening of the classic science-fiction film “Alien” benefitting Bozeman HRDC’s Halloween event for local families will be held at 7 p.m. Tuesday, Oct. 30 in Montana State University’s Strand Union Ballroom A. The film will be preceded by a 20-minute presentation by Luke McKay, MSU professor of microbial ecology, who will discuss astrobiology and the existence of alien life. Participants are encouraged to wear a Halloween costume or pajamas and bring a bag of candy to donate to the Youth Development HRDC for its Halloween event for youth and families.Tickets for the April 4 MSU lecture by astronaut Scott Kelly will be raffled off at the event. 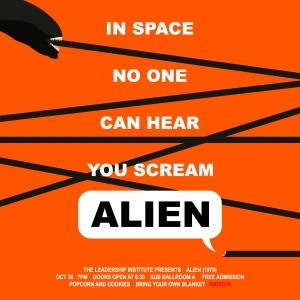 “Alien” is an R-rated film released in 1979 that tells the story of a spaceship crew investigating a distress signal. They discover a hive colony of unknown origin, and the crew soon discover that they are not alone and must try to survive. Free and open to the public, complimentary Halloween snacks will be served at the alcohol and drug-free event. Doors open at 6 p.m. There is free parking in all MSU parking lots after 6 p.m. The screening is sponsored by the MSU Leadership Institute, the School of Film and Photography, the Associated Students of Montana State University and the Office of Student Engagement.